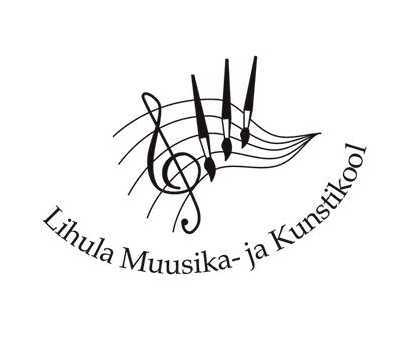 Our school (Lihula School of Music and Art) opened its doors in autumn in 1986. The aim of the our collective is to be an open, friendly, clever and long-sighted centre of culture, where there are different opportunities for creative work. Different forms of studyng enable people of different age groups to take part in the work of our school. 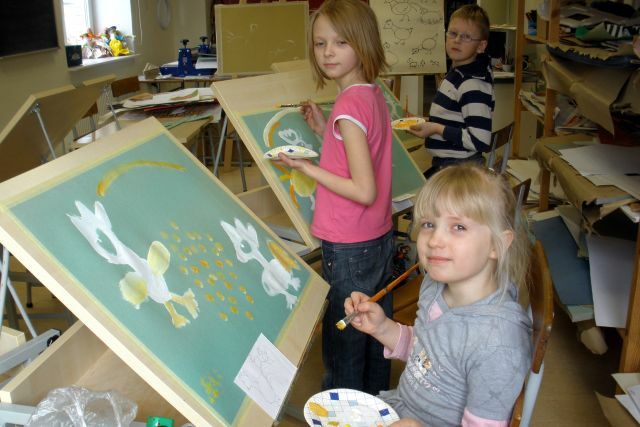 The Music and Art School of Lihula is small, in school year 2012/2013 98 students attend the school, they are aged 6- 50. At our music school students can learn playing several musicinstruments (piano, guitar, violin, accordion) and get knowledge in solfeggio, rhytmics, music history, folk music and playing together. The main subjects at art school are paiting, drawing, sculpture, composition, art history. Our scool is situated in West-Estland, in Lihula. This little town with its 1800 inhabitants has fascinating history. Also the landscapes in the area are unique and deserve to be protected. One third of Matsalu Nature Reserve is situated in Lihula parish. We find various inspiration sources and collaborate possibilitys (Matsalu Nature Film Festivals, Nature-motifs exhibitions a.s) with this institutions.